Thank you for your interest in our Mugs. Please complete your details on the 'Quick Quote' form and click the Submit Button at the bottom of the page. 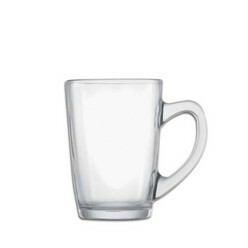 A customer service consultant will contact you about the Mugs with a quotation. There are many who just love to drink coffee and tea and other delicious beverage using the mug. 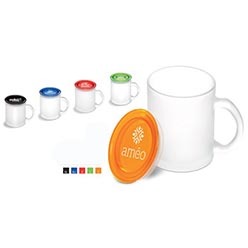 If this is what you prefer, then it will be useful to buy for yourself superior quality branded mugs at discounted rates. 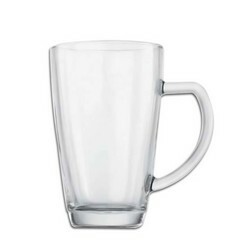 Consol basics mugs of Coffee San Marco 3pk, 225ml is indeed the perfect choice to make. 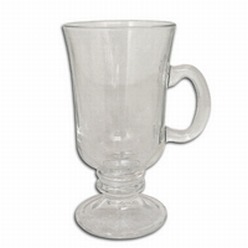 One look at this mug and you are sure to make the order immediately, without any delay.